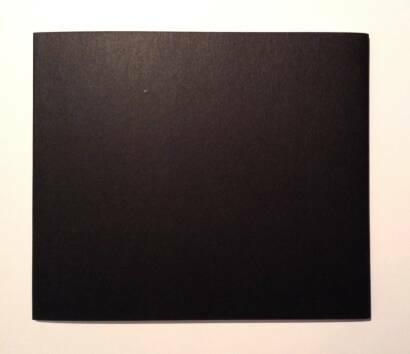 Comments: Softcover, 2 interleaved volumes, saddle-stitched and pasted in to plain black bi-fold card covers, 195 x 225 mm. Black printed obi as issued. 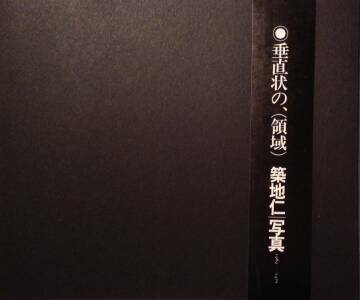 First edition, 1975. Text in japanese. Limited edition of 500 copies. 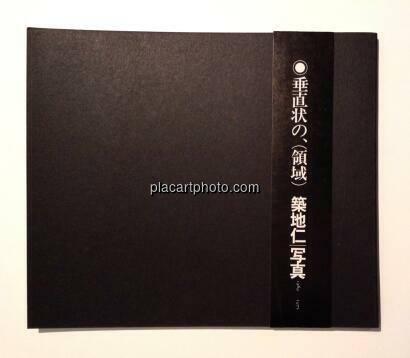 Included in Ivan Vartanian and Ryuichi Kaneko's The Japanese Photobooks of the 1960's and 1970's, p.196-199. In perfect shape ! Very scarce with obi and collectible copy. Signed !